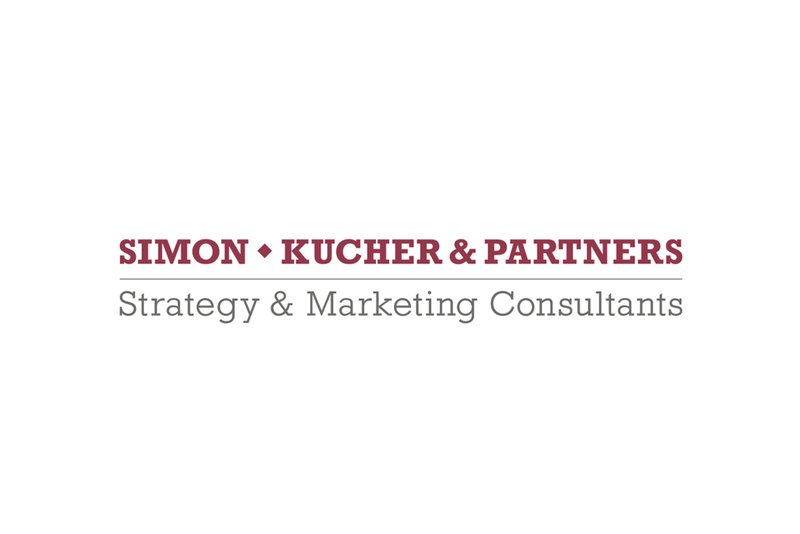 The MCA is delighted to announce that Simon-Kucher & Partners is the latest consulting firm to join the Association. Founded in Germany in 1985, Simon-Kucher & Partners has more than 30 years of experience providing strategy, marketing and pricing consulting. Especially renowned for their pricing experience, Simon-Kucher today is a global company with more than 1,200 employees in 25 countries worldwide. All their associates are experts in strategy, marketing, pricing or sales, coupled with profound industry knowledge. The MCA’s member companies comprise over 50 per cent of the UK consulting industry in fee income, employ around 45,000 consultants and work with over 90 of the top FTSE 100 companies and almost all parts of the public sector. Through the Consulting Excellence scheme, all members are committed to highest standards of ethical behaviour, client service and value, and professionalism. More information on Simon-Kucher & Partners can be found at https://www.simon-kucher.com/en-gb. The MCAis the representative body for the UK’s leading management consulting firms. For 60 years, the MCA has been the voice of the consulting industry, promoting the value of consulting to business, the public sector, media commentators and the general public.